Marshmello and CHVRCHES Share Music Video for "Here With Me"
Marshmello's new music video supports the First Responders Support Network. 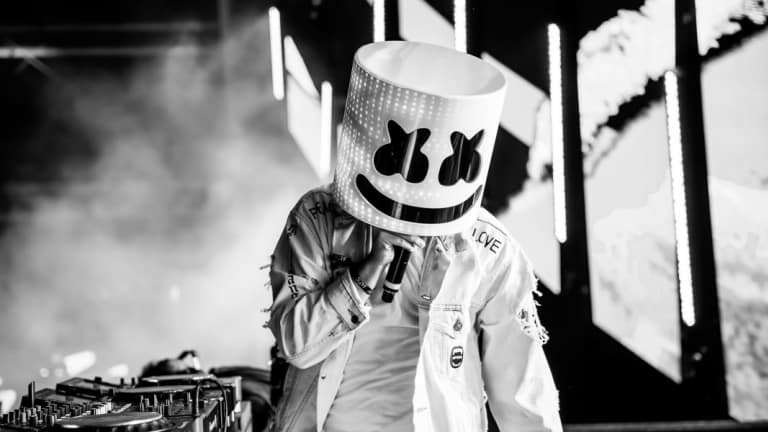 Marshmello is no stranger to unique partnerships, and his latest with YouTube Giving supports a charitable cause. 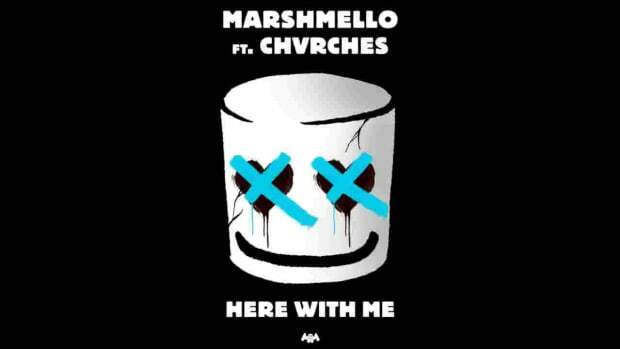 Around a month ago, Marshmello and Glasgow band CHVRCHES teamed up for an emotional release "Here With Me." After performing it most recently this week on Jimmy Kimmel Live!, "Here With Me" now has a music video. The video follows the story of a Long Beach, California-based firefighter. Though the music video is unique, the situation depicts some of the sacrifices and trauma that first responders and their families face in daily life. Utilizing YouTube Giving, Marshmello has launched a charitable campaign and placed a donation button beside the "Here With Me" music video. Donations will be raised for the First Responders Support Network, an organization striving to "provide first responders and their families tools to reduce personal and family stress, encourage appropriate career decisions and reduce the effects of traumatic incident stress on an individual&apos;s life." For more on the First Responders Support Network, visit their official website. 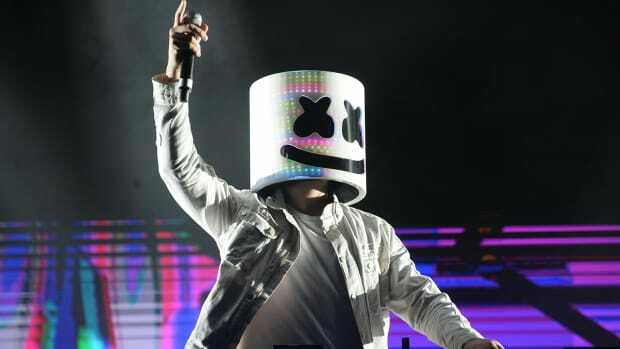 Marshmello continues to expand his list of high-profile collaborators. Marshmello Teases New Track With CHVRCHES "Here With Me"
Another massive collaboration from Marshmello! 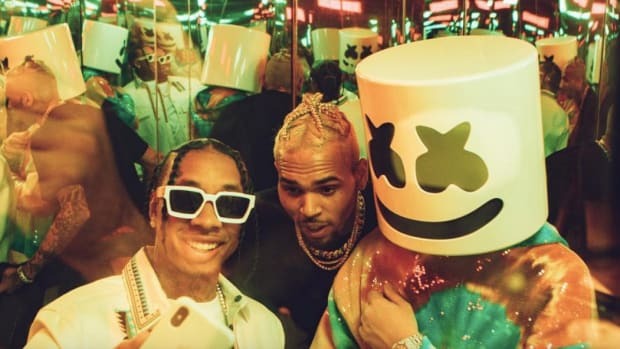 Marshmello's Chris Brown and Tyga collab is finally coming. 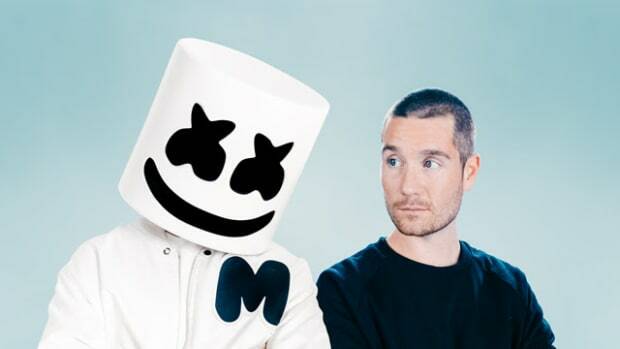 Marshmello and Bastille Release Heart Wrenching New Music Video for "Happier"
Queue those waterworks and make sure to keep that box of tissues handy! 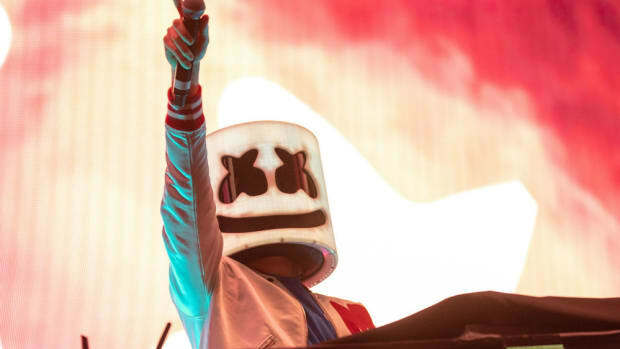 Marshmello is getting ready to share music from his third album. 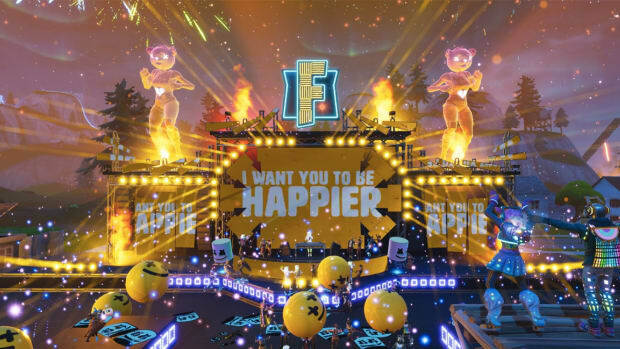 Marshmello's event was the biggest day for Fortnite yet. You've never seen the duo like this before.